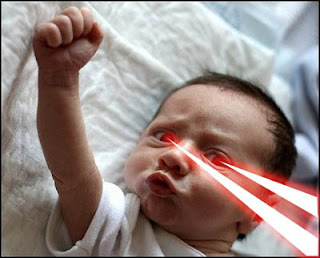 Bruce 828 Blog: Babies With Laser Eyes !!! 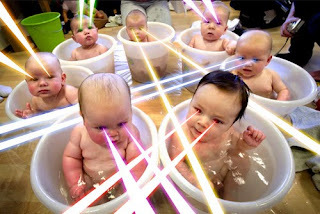 Babies With Laser Eyes !!! huh..got such thg meh..y i dunno d.
Hey! So tell me what's going on? They look so weird. I don't want the ewww babies. >.<" i don wan laser eyes can boh? i wan see through eyes ^^"